Sony and R. Kelly have agreed to part ways according to multiple reports. Kelly had been signed to Sony since the beginning of his career in the early 1990s, and has been under contract at RCA since 2012. 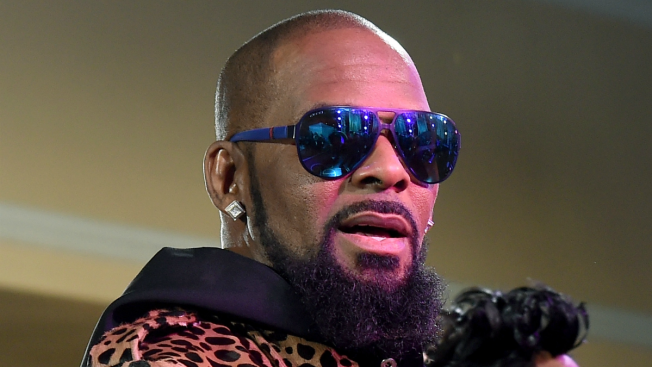 Earlier Friday, a former manager for R. Kelly turned himself in for allegedly threatening a Georgia man who accused the singer of sexual abuse, authorities said. NBC News reported that Henry James Mason surrendered to Henry County Sheriff's deputies at 9 a.m. ET and was booked on one count of allegedly making terroristic threats, a department spokeswoman said. He posted a $10,000 bond and was released within minutes, the spokeswoman added. It wasn't immediately clear if Mason had an attorney or when he stopped working with Kelly.